Backs onto the old Town Wall. The Hotel had eight bedrooms. 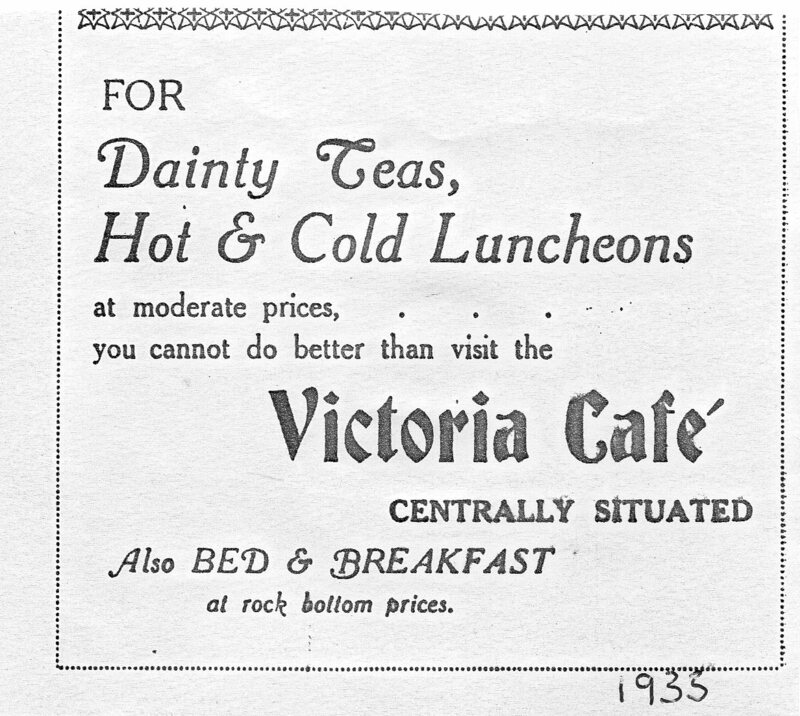 At time of last Local History Survey in 1980 : Occupied by A G Pinch & Sons Ltd, a bakery, rented from 1961. In 1984: Occupied by ‘Jungles’ – fancy goods and clothes. 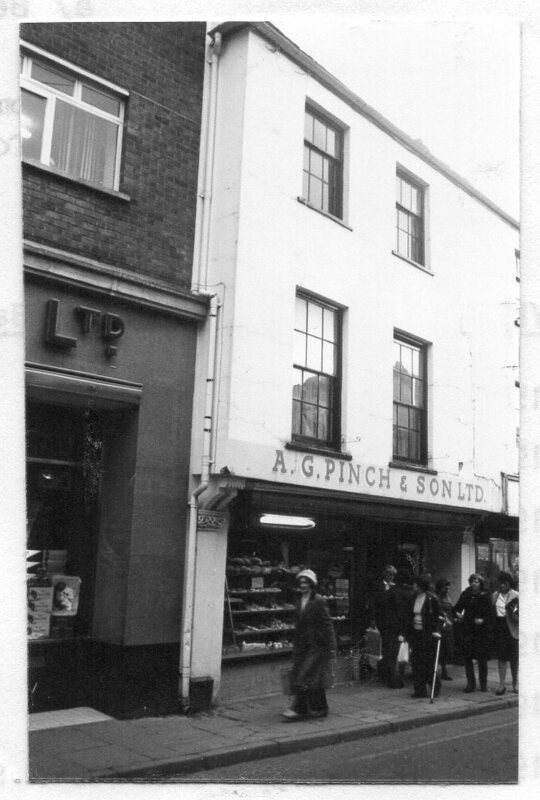 Pinches then moved, with their bakery, to 16 Cross Street. F Woodhead rented the building from Sayce’s. 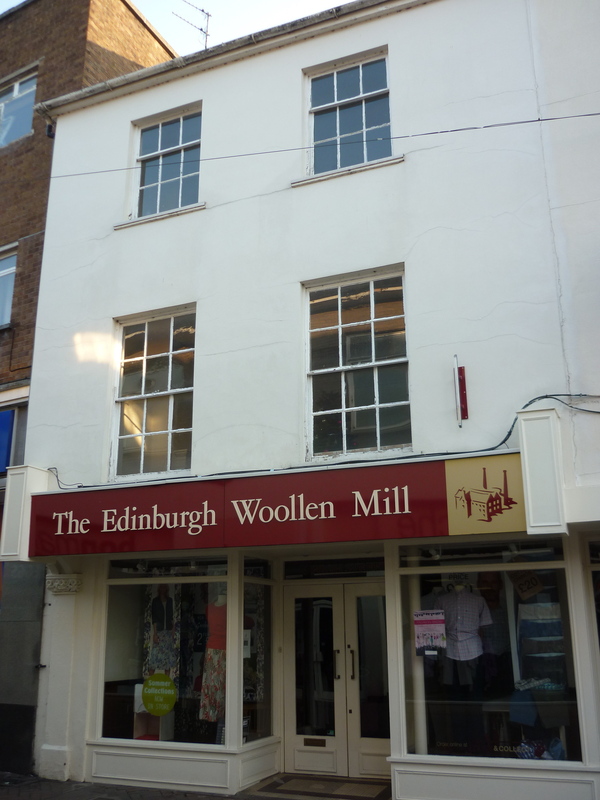 Timothy Wallington was also at 12 Frogmore Street 1858 – 1865. Mrs Sarah Wallington 12 Frogmore Street 1865 – 1871. 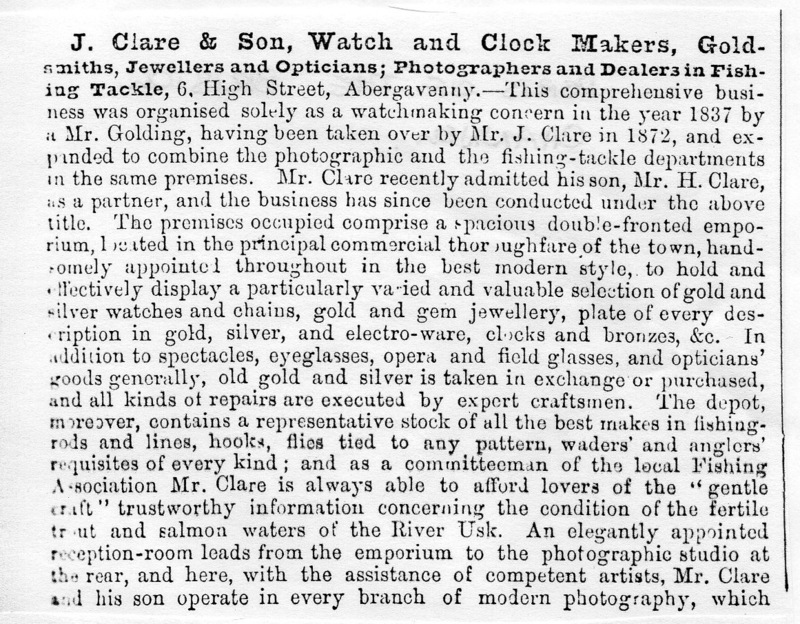 Joseph Clare & Son moved to no. 6 from no. 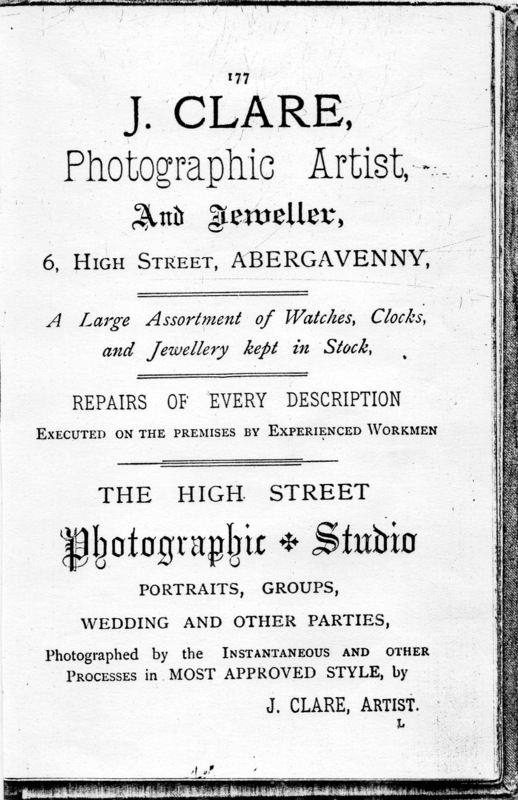 21 in 1891.